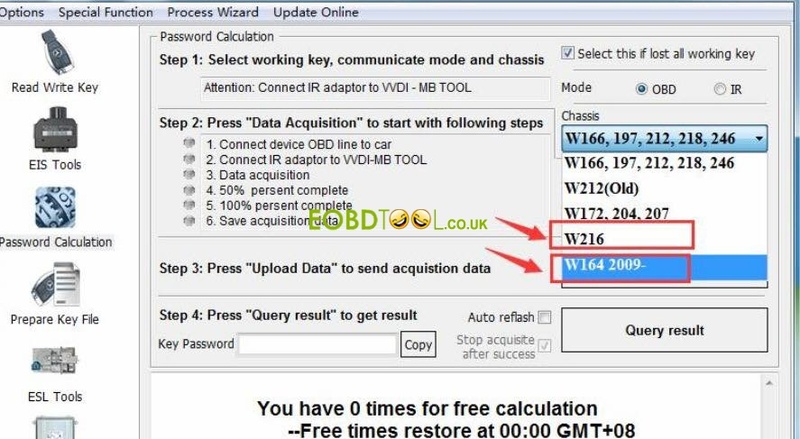 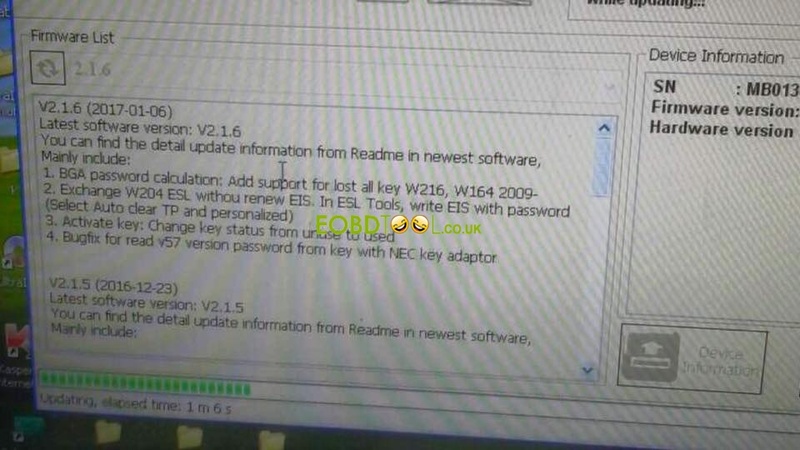 VVDI MB Tool v2.1.7 (v2.1.6) successfully solved the issue of Mercedes W216/ W164 (2009-) all key lost; that is, vvdi mb can add new keys to W216/ W164. 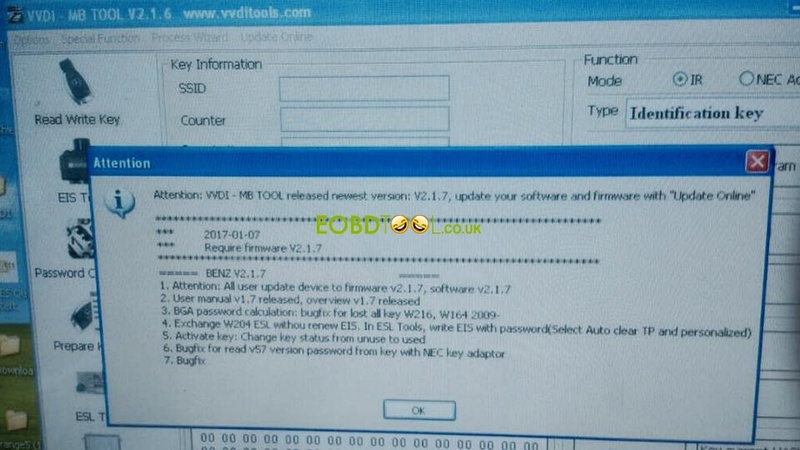 Here are some photos of the test. 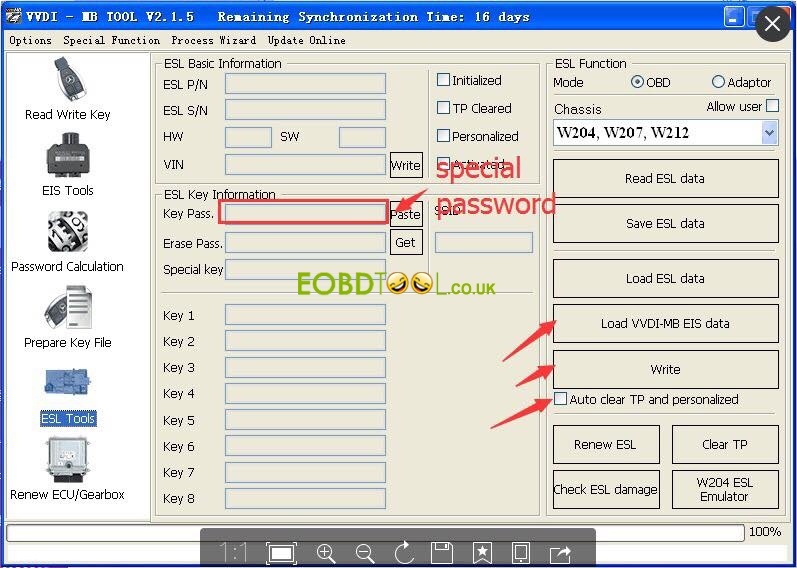 So,vvdi mercedes can program new keys when W216/ W164 (2009-) lost all keys! 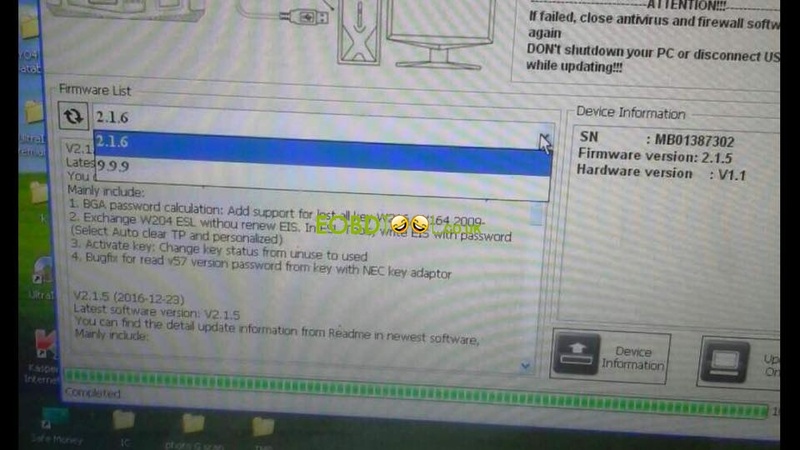 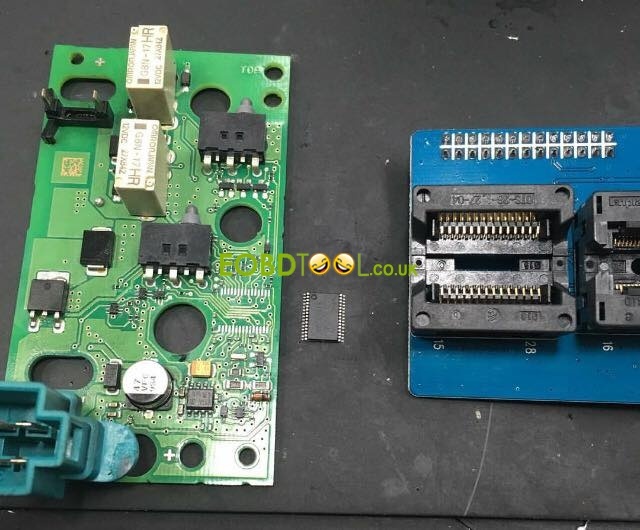 Original Xhorse VVDI Benz BGA tool Feedback – do all key lost on w212. 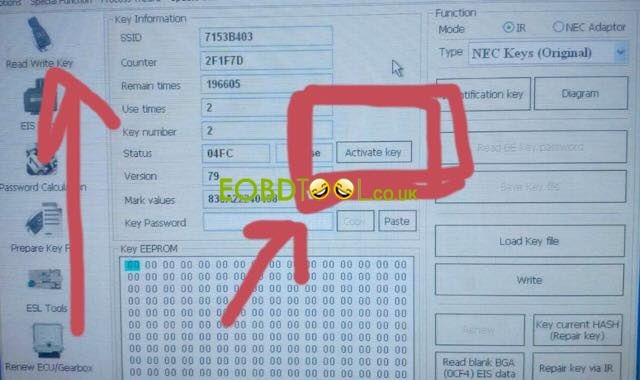 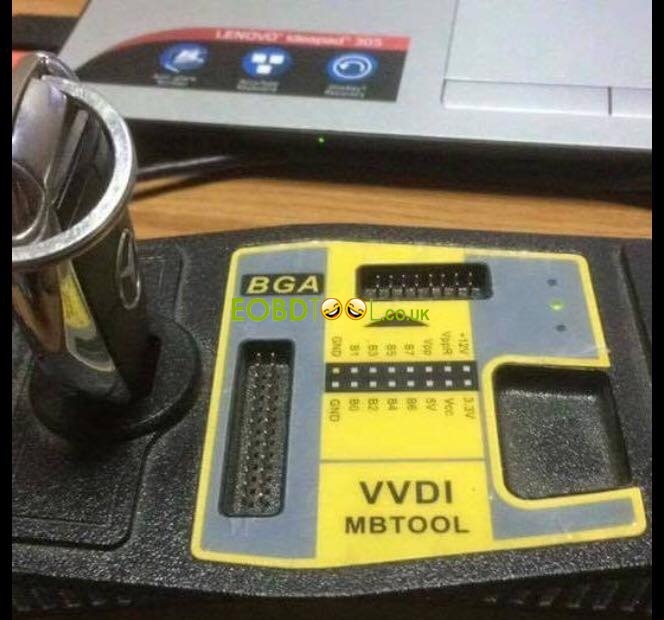 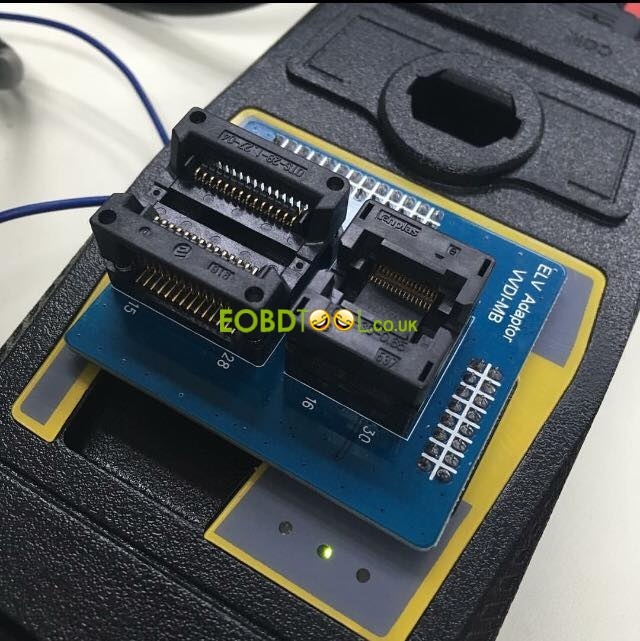 How VVDI MB BGA TOOL program new key for W212 all key lost?